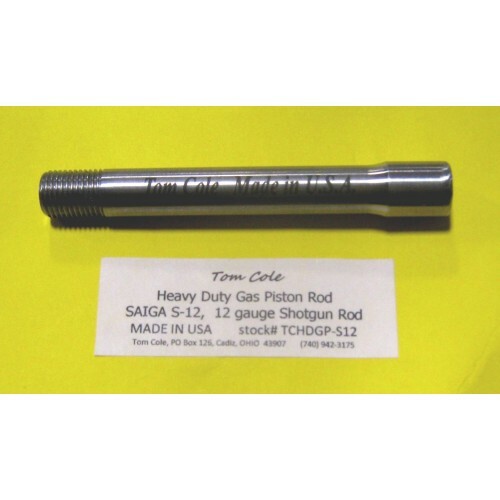 The Tom Cole Heavy Duty Gas Piston Rod replaces your factory gas piston rod. This item will fit the SAIGA 12 gauge and 20 gauge shotguns and AK based shotguns. 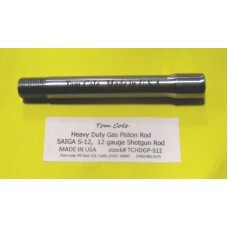 The Tom Cole Heavy Duty Gas Piston Rod is standard length, but much heavier then the factory gas piston rod. The overall length is 4 inches. 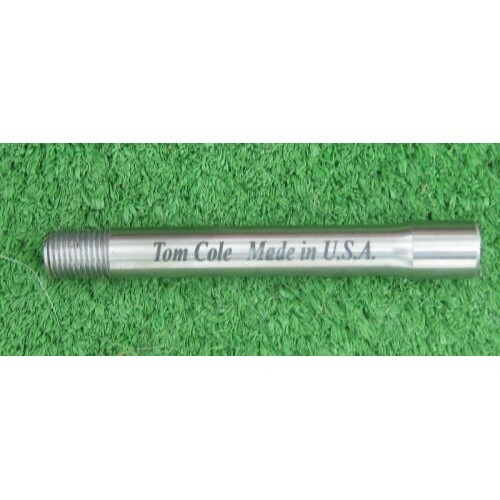 The Tom Cole Heavy Duty Gas Piston Rod is made of prestressed 4130 steel. NOTE: This item can be a do it yourself installation or you can have Cadiz Gun Works do the installation, Go to Installation with part included in the GUNSMITHING section.